"The Printing House team of Tia, Sean and Kelli is awesome. They produce excellent work in a timely fashion, and always help me pick-up the ball when I drop it! We do overseas events and our material is on time every time!..." The Printing House can ship printed or digital materials directly to your conference destination. We are proud to say our materials have never missed a conference. From Tampa to Tempe, Hawaii to Honduras, you provide the shipping instructions and we will track your shipment all the way. 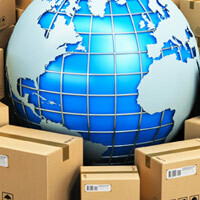 Your materials will arrive at their destination safely, securely, and in excellent condition. The Printing House can collate materials for distribution at the conference, or package for ease of distribution at break-out sessions. We use shrink wrapping, custom boxing, padded jet packs for individual mailing, and reinforced boxes for bulk shipments. 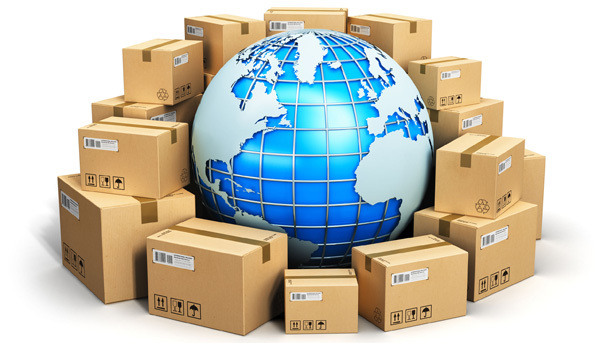 Our package labeling meets standards of the shipping provider, in the US and internationally. Contact us today - one phone call or email gets you started. 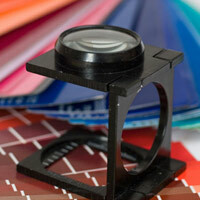 From your free estimate to your finished format, The Printing House is your partner in publication. The Printing House can guide you in selecting the design layout to highlight your brand and organize information clearly. 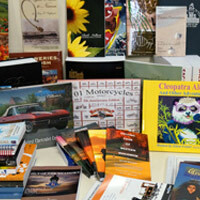 The Printing House can ship printed or digital materials directly to your conference destination. We are proud to say our materials have never missed a conference. The Printing House provides a proof copy to your designated conference organizer to ensure the final printed or digital product meets your expectations. We are specialists in producing quality publications, with the custom look and feel you want.